The ONLY ONE On The Market! Strongest on the Market - Backed by Our Lifetime Warranty! 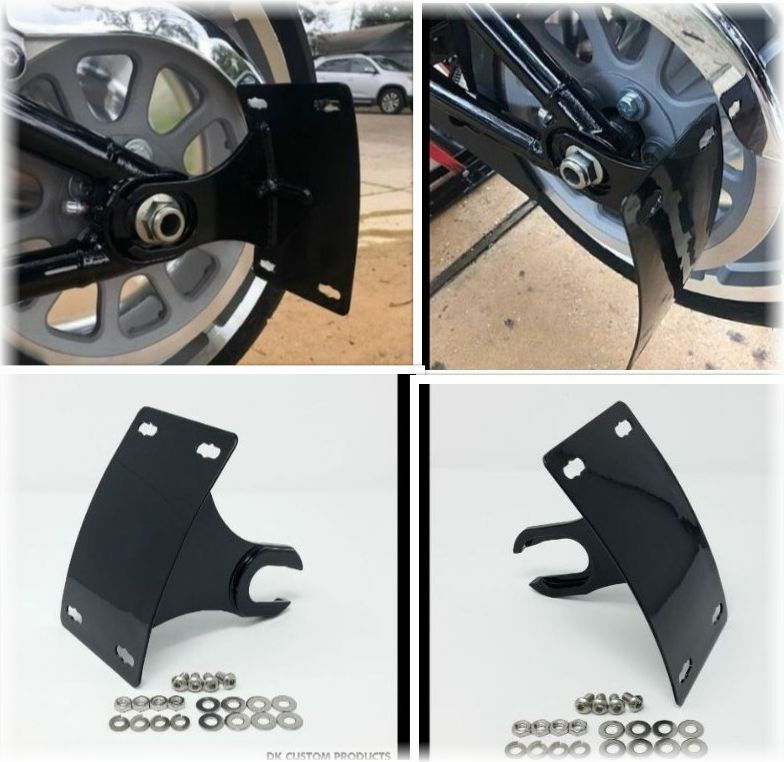 E-Z Mount utilizes a fork style mounting bracket that Does NOT require removal of the axle! Go HERE for more photos and details! 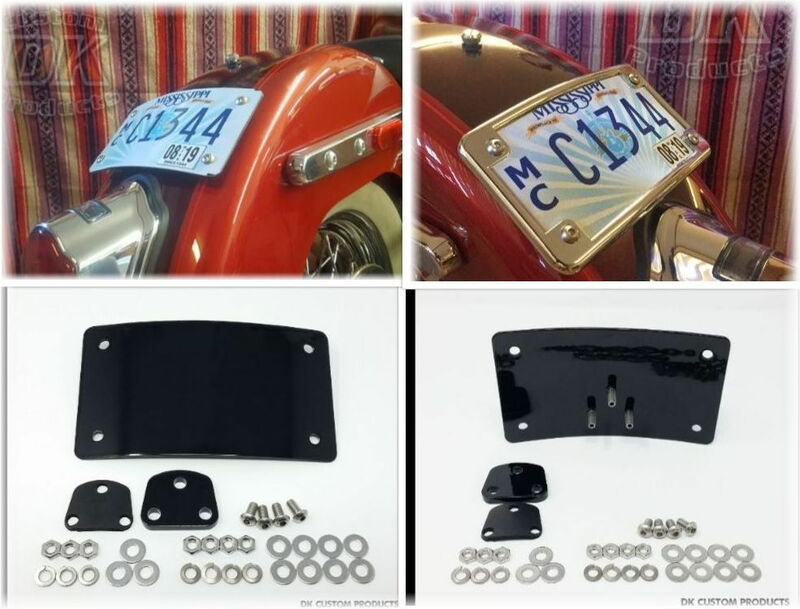 On ALL License Plate Relocation Kits! Save 10% on these NEW Plate Relos and ALL Plate Relos! Go HERE to See All Plate Relos! On ALL License Plate Relos! 3 More Days to Save! 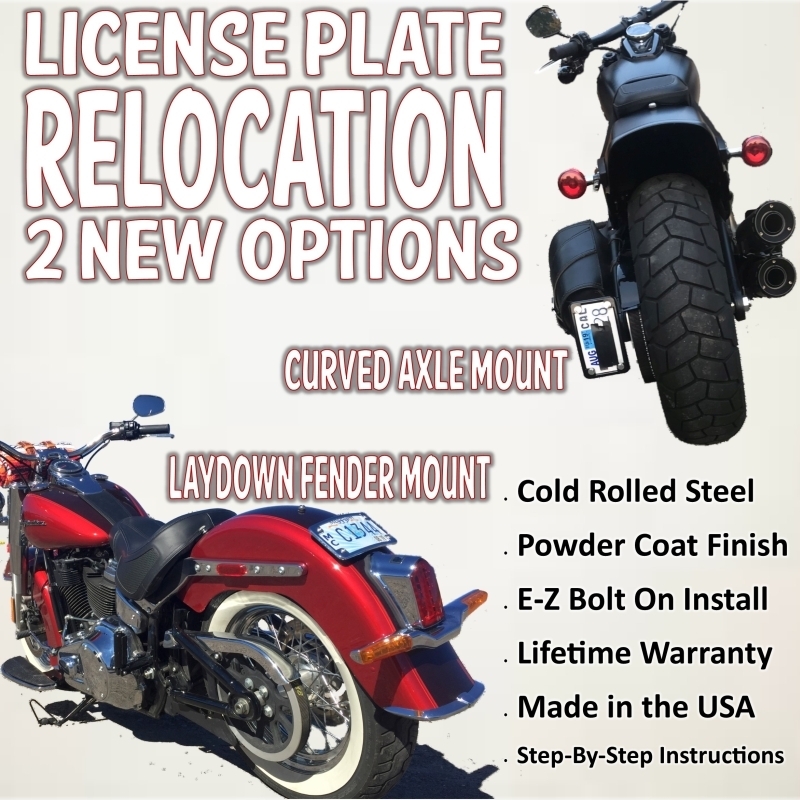 Relocate Your Plate and Save 10%! Feedback Buttons provided by Advanced Post Thanks / Like v3.6.0 (Lite) - vBulletin Mods & Addons Copyright © 2019 DragonByte Technologies Ltd.